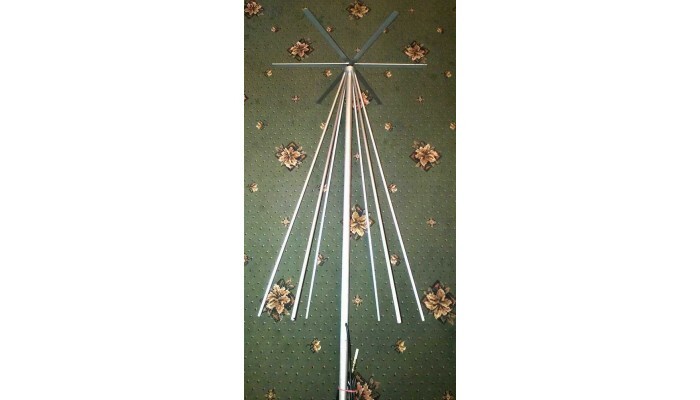 The antenna is designed and assembled the Odessa radio engineer. 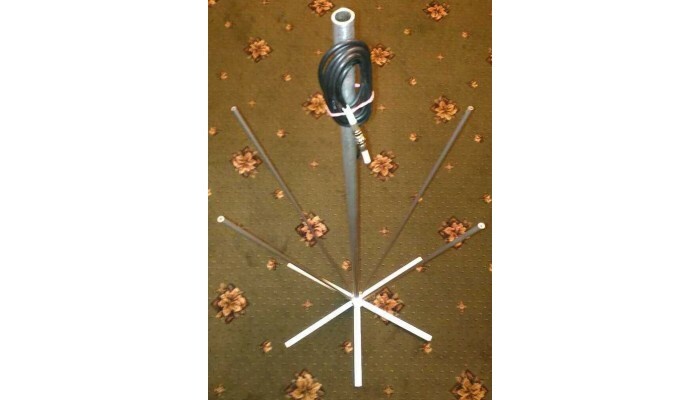 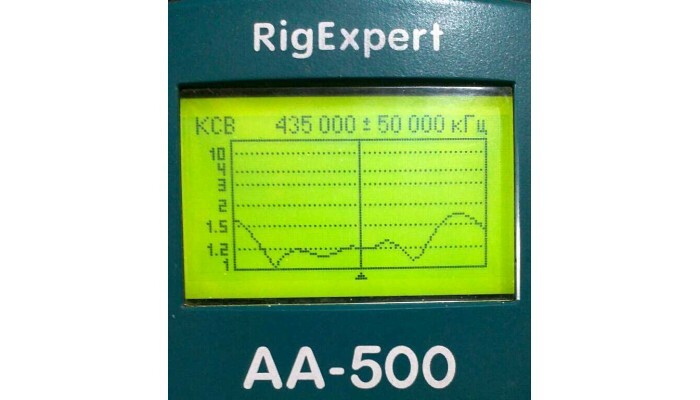 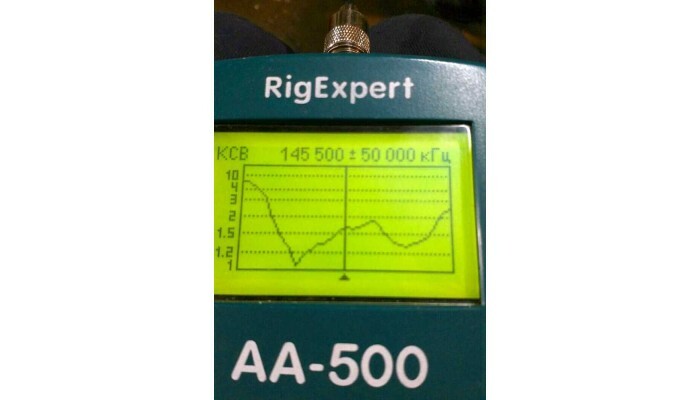 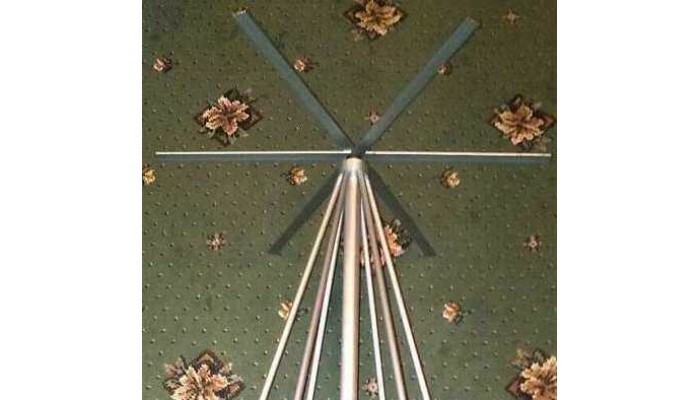 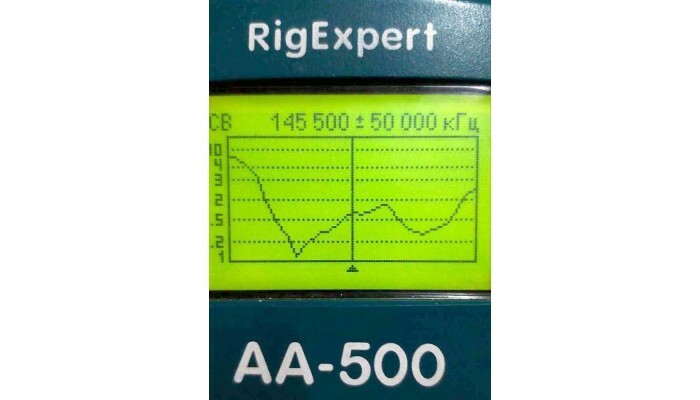 This antenna has shown excellent results in the field during the day. 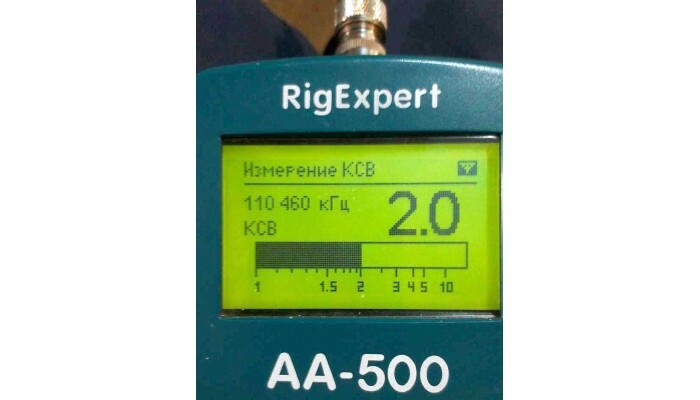 Operating frequency range of 100-1000 MHz. 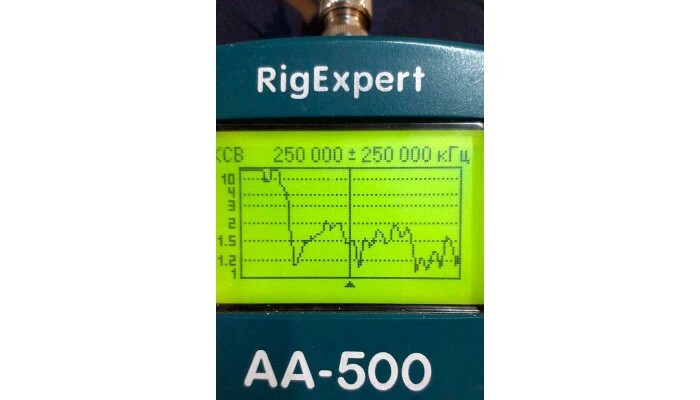 This antenna is perfect for your scanner, the transceiver or receiver-based RTL dongle. 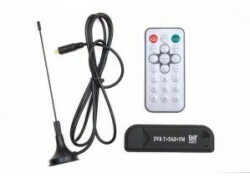 The antenna - 1 pc. 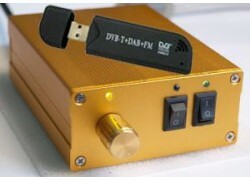 BNC connector Pope - 1 pc.